608 Arnold Drive is located in the Depot area of Beaufort SC. The Depot area is just moments from historic Beaufort and the Henry C Chambers Waterfront Park. Arnold Drive is a quaint street in between Linton Lane and Huguenin Drive, a well established neighborhood. 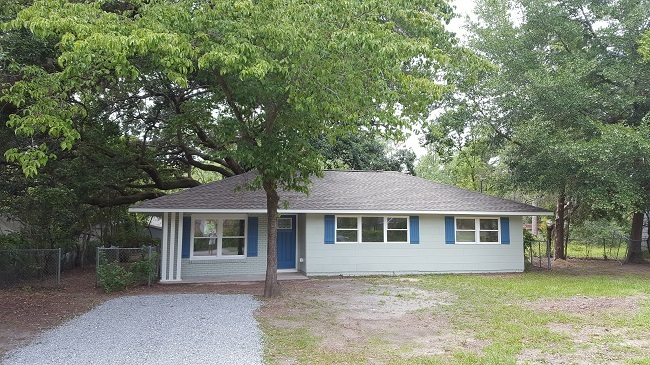 This three bedroom, two bath cottage has been totally remodeled starting with the insulation in the walls . It is approximately 1201 square feet with numerous upgrades. The entire home from the walls , insulation, roof, flooring, kitchen, bathrooms , HVAC, plumbing and electrical have be completely redone. A modification to the original floor plan has added an additional bedroom, walk-in closets, modern functional bathrooms and up to date styling. 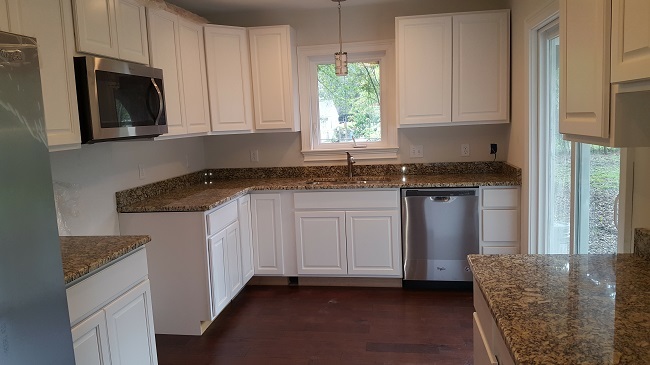 New stainless appliances in the kitchen with granite counter tops and new cabinetry. 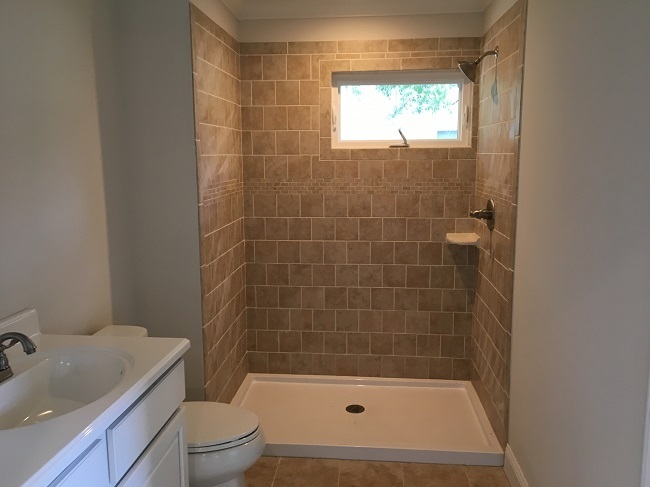 The master bathroom has a beautiful tiled walk in shower, new sink and vanity, with a window for natural light. Enjoy the big backyard with a majestic Live Oak, giving just enough shade for those warm low country days. The backyard is easily accessible through the sliding glass door in the kitchen. Beaufort is in a prime location, just a short drive to Savannah GA and Charleston SC. The neighboring towns of Port Royal, Ladys Island, and St Helena Island are only moments away. Residents and tourists alike, enjoy Hunting Island for days at the beach. 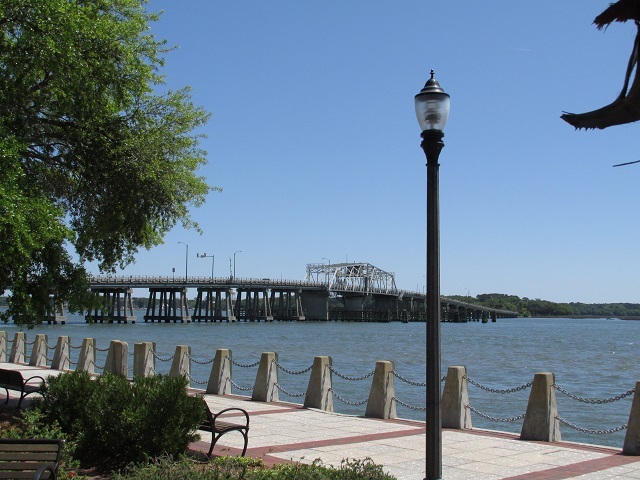 The Riverfront in downtown Beaufort is where many of the festivals take place, and makes for fantastic scenery.